St. Patty's Day Freebie! - The Resourceful Room! Wow it was a LONG day! We had a staff meeting after school - just normal stuff but it felt sooo long, and now I am relaxing at home in my chair watching the Biggest Looser! I decided to relieve my own stress by creating a cute new freebie!! I've loved all of my cute Valentine centers and I plan to blog about them later this week, but I got some super cute clip art and wanted to make something new! 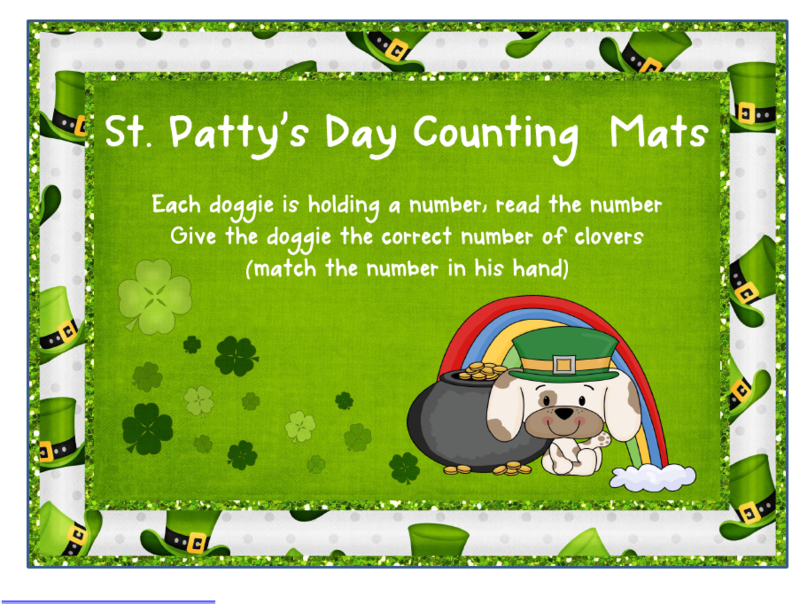 Here's a CUTE counting activity for you! I included some clover coins on the last slide but you could also use foam clovers, I got some at the dollar tree and plan on using them for this activity! Hope someone can use this :) Thank goodness tomorrows Wednesday, half way through the week...How long until Spring Break?? cutie patootie!!! Thanks for sharing!! 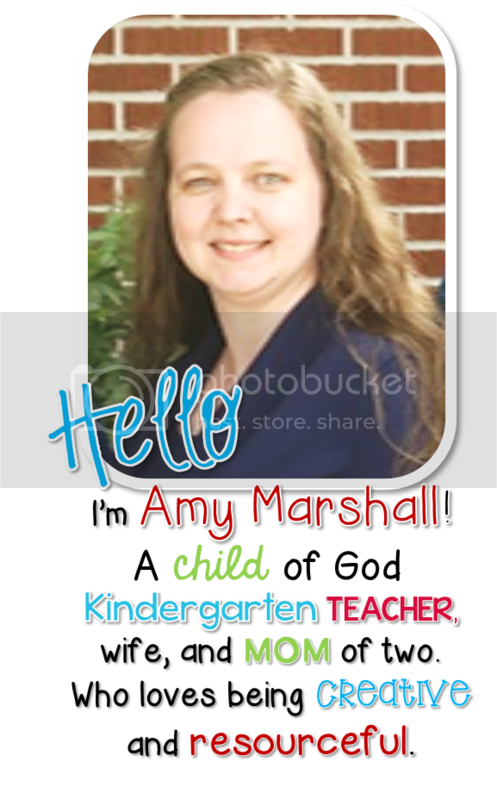 Thanks Amy!! great, as always!! Im blogging about you today.. almost finished, come check it out.. Thanks for stopping by my blog - I follow you now too! Thank you so much! I can't wait to use this with our daughter!